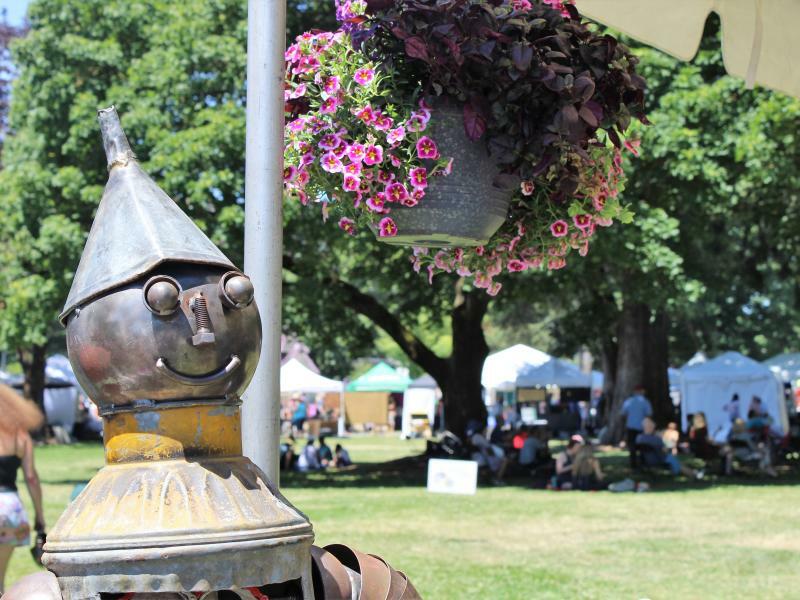 With more than 35,000 visitors, the two-day Recycled Arts Festival is the largest event of its kind in the Pacific Northwest. 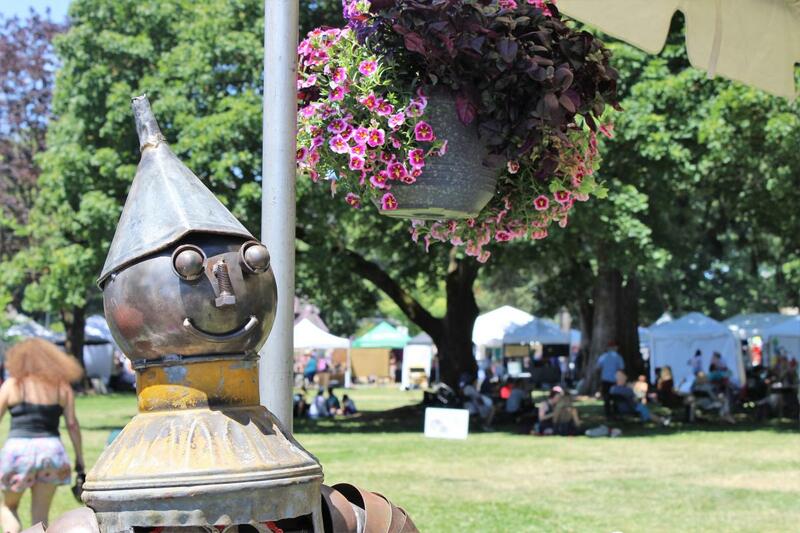 Each year thousands of local residents and tourists flock to this popular, free community event where more than 120 vendors display their artwork made from at least 75% recycled and repurposed materials. Always entertaining, the Festival is packed with art, music, food and activities designed to make learning about reducing waste and recycling fun.